I happen to have a couple Hyper V Hosts that I build test machines on. 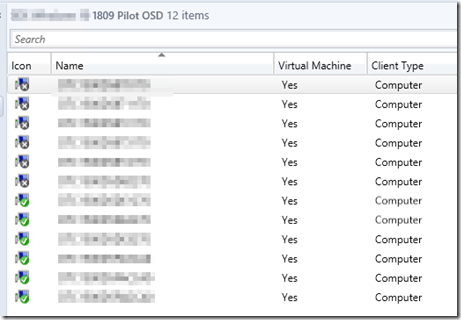 I have a couple collections with Machine Deployments, and I want it available to all of my Test VMs. 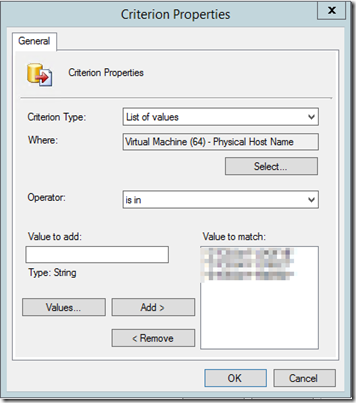 To make life easier, I’ve created a simple Query that will find all VMs on a specific HyperV Host and populate them into the collection. 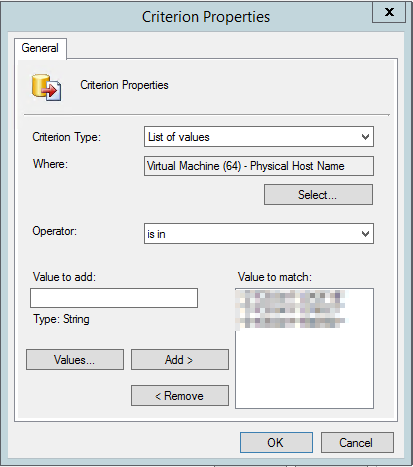 I changed it to List of Values, since I have more than 1 Hyper V Host. Never need to add a machine into my Test Collection again. 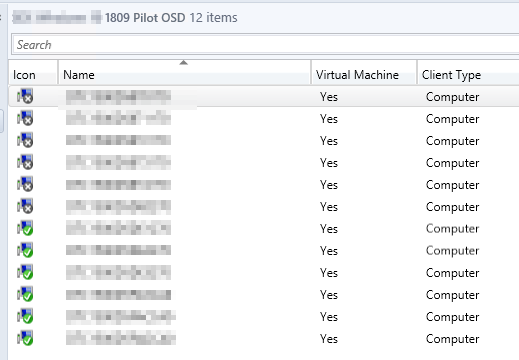 As soon as I create a New VM, run OSD via unknown computer support, it populates into SCCM, then automatically into my test collections to receive rest of the deployments.